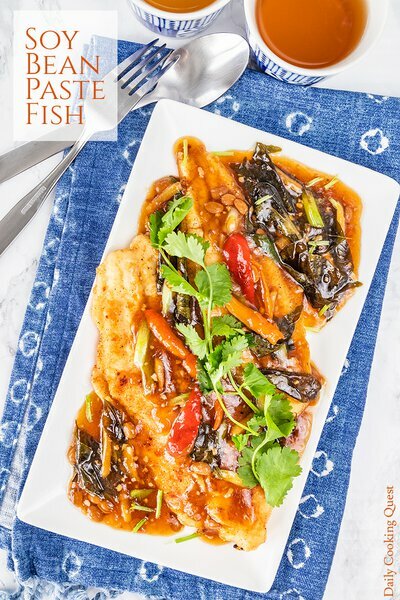 Soy bean paste sauce is a great way to dress up a simple pan fried fish fillet. Quick, easy, tastes incredible, and guaranteed to be a favorite. 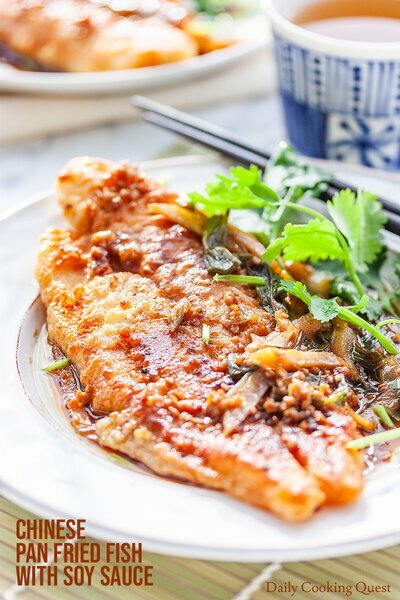 You need only 30 minutes to prepare this delicious Chinese pan fried fish dish, including prep time! 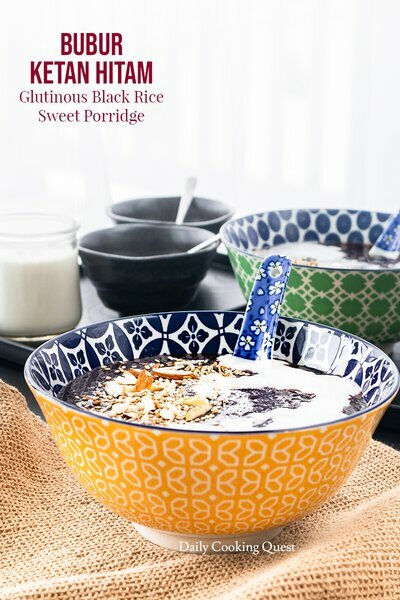 Indonesian bubur ketan hitam (glutinous black rice sweet porridge) is a delicious, sweet, thick, and very filling porridge that is always a popular choice for breakfast, tea time, or supper. 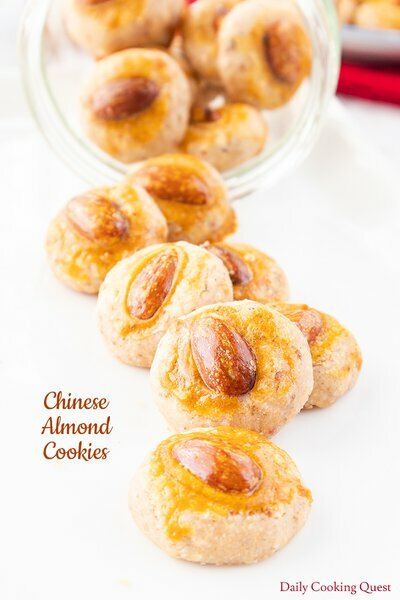 Plus, this happens to be gluten-free and vegan friendly. Chinese restaurant style pan-fried fish fillet with soy sauce, garlic, ginger, and scallion. Use any firm flesh white fish fillet. 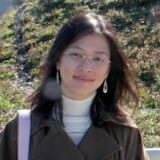 With tips for succesfully pan frying fish fillet. 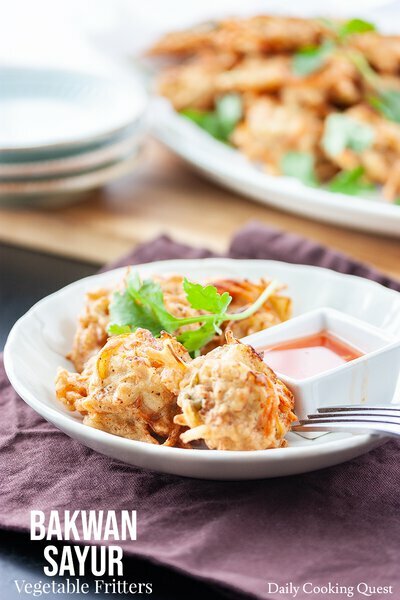 How to cook bakwan sayur (Indonesian vegetable fritters) at home, choosing the vegetable mix, and tips to get crispy bakwan. 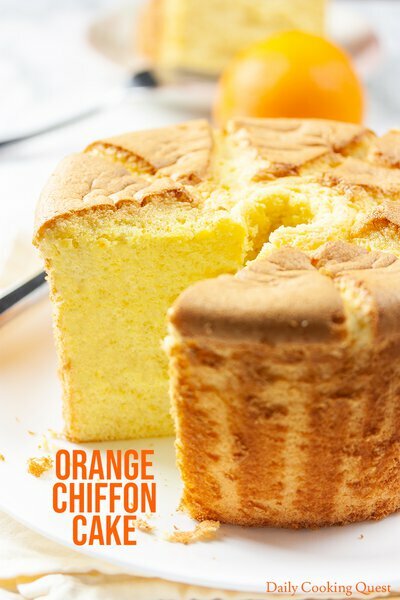 This recipe yields a very fluffy (think cloud or pillow), very soft, and still very juicy orange chiffon cake. 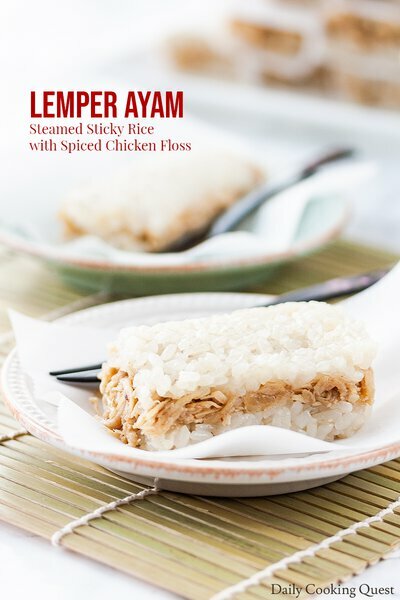 How to cook lemper, Indonesian snack consists of steamed sticky rice with spiced chicken floss filling, with an easy method to assemble lemper. 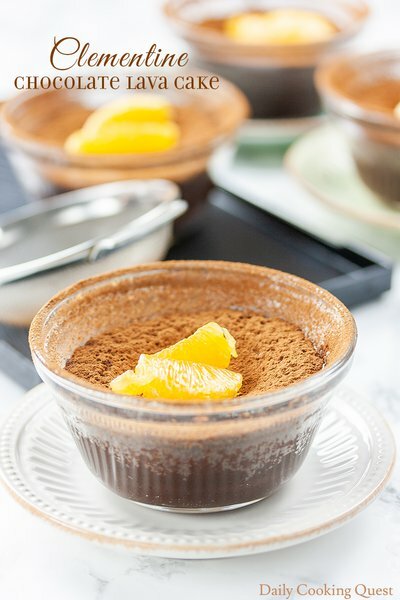 Easy chocolate lava cake with fragrant clementine zest that can be done in under 20 minutes from start to finish, perfect for Valentine's Day or any other day. 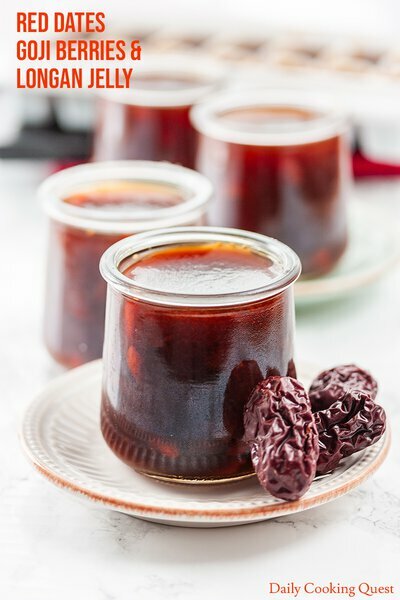 Pretty deep ruby red jelly from Chinese red dates (jujube), goji berries, longan, and pandan leaves. 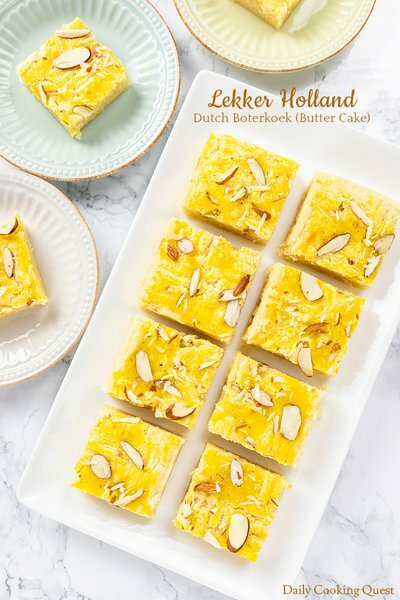 Use agar powder or konnyaku jelly powder to make this vegan friendly and gluten-free dessert. 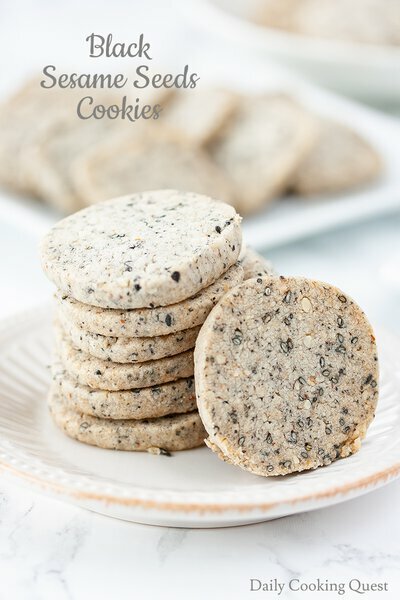 Buttery crunchy toasted black sesame seeds cookies. 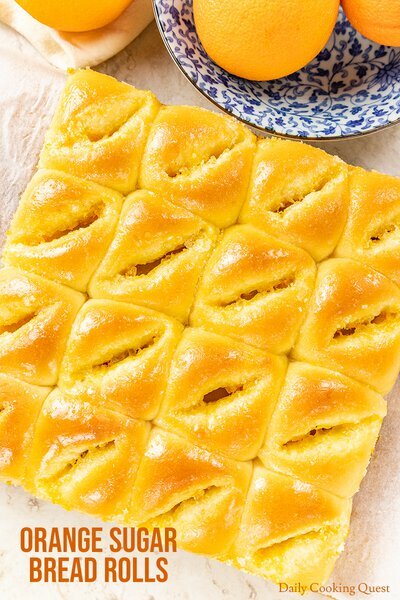 This is a very nice way to enjoy sesame seeds.